Travelling and comfort do not usually appear in the same sentence without the thought of high costs. However, there are many low cost ways to make those long travels that bit more bearable. It really is the simple things that make travel easier and more comfortable. 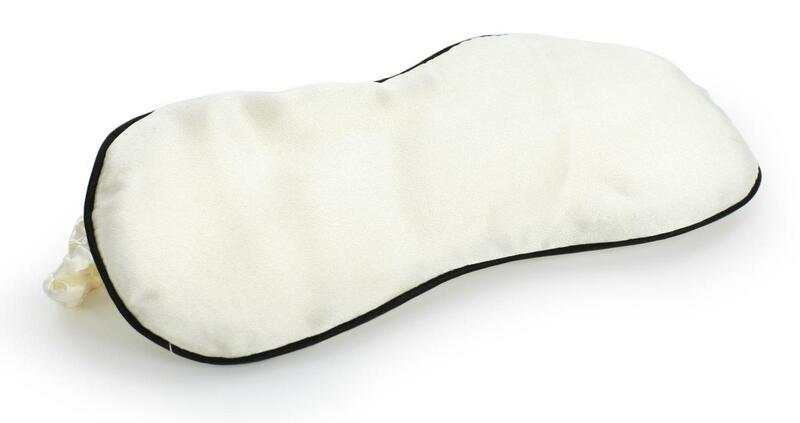 The modest silk eye mask and ear plug combination, together ensure that you block out as much light and noise as possible to help with creating the ambience of a sleeping dreamland even on the go. Silk, unlike cotton ensures that moisture isn’t drawn out of your face, leaving it dry, and of course, it is super soft against your skin. 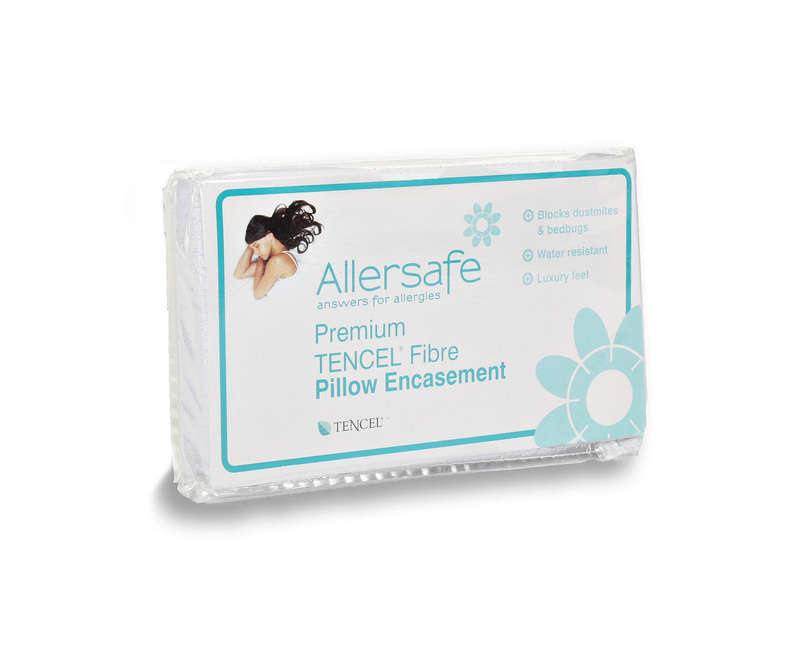 ravel pillows are an easy way to add extra comfort in flight or even in your accommodation. When you have your own pillow with you, there is something about familiarity that brings comfort and support no matter where you are. The Harley Original Travel Support Pillow offers maximum support and comes in a handy zipped travel bag. Bringing a silk pillow case with you on your travels may seem a little over the top, but if this is something that you are used to as a home comfort, it will make your trip even sweeter. Unlike traditional cotton pillowcases which draw moisture from your face and hair as you sleep, silk pillowcases allow your skin to retain its natural moisture. Silk is made up of strings of amino acid that have the same ph level as your skin and are beneficial to those who suffer itchy skin such as rosacea and eczema. Silk is also naturally hypo-allergenic and therefore perfect for allergy sufferers. 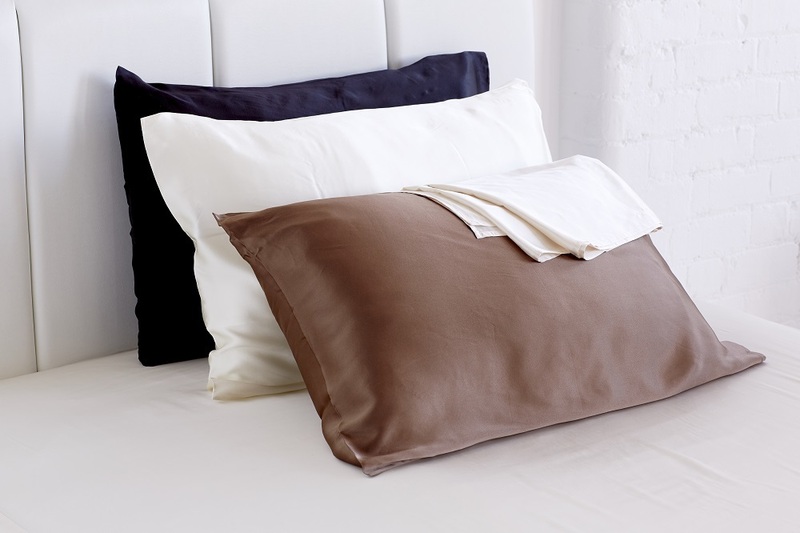 This Mulberry silk pillowcase not only has a luxurious feel, but has anti-ageing properties. When you travel, protecting yourself from the unknown is key, but this often takes preparation. 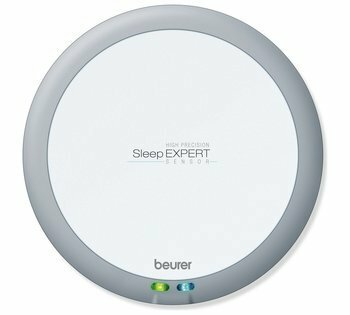 You may not have total control over bed bugs but you certainly can take control with a handy bed bug encasements. These smart encasements completely block bedbugs from escaping and entering your bed and provide protection against bed bug bites.